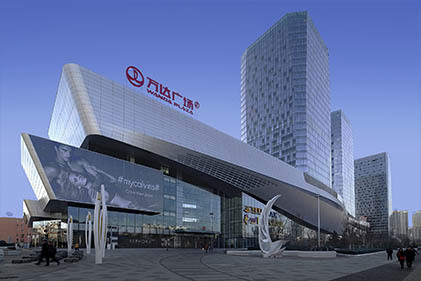 Yi Fang runs a series of reputed industrial and commercial projects including Dalian Yi Fang Eco-city, Beijing Yi Fang Center, Shanghai Yi Fang Center and Shenzhen Yi Fang center. 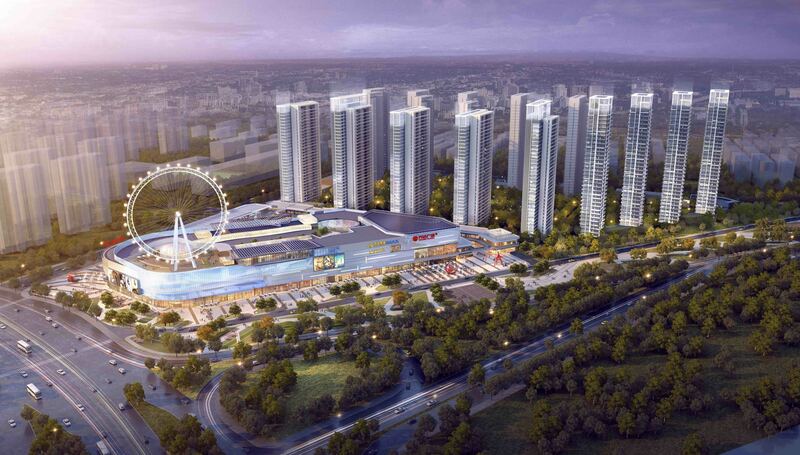 Beijing Yi Fang Center is a 600,000 square meters urban complex project consisted of a Tongzhou Wanda shopping mall, high-end office towers, school, pedestrian shopping alley and residential community. The project becomes a key component to lead the development of the commercial structure of sub-centers in Beijing. Shanghai Yi Fang Center serves as the base for international financial and shipping companies. 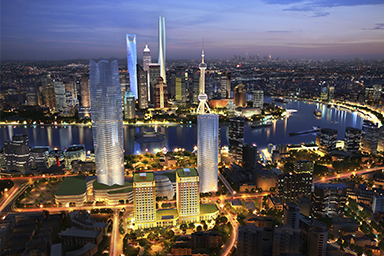 It leads the construction of Shanghai Bund area as the international center for financial and shipping companies. 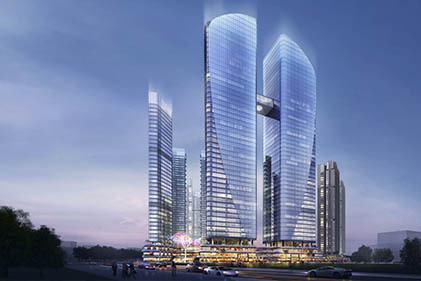 Shenzhen Yi Fang Center is located in Guanlan, Longhua District, along the city's central line. The 200-meter high twin towers cover an area of around 600,000 square meters. With its unique cultural block and access to a prestigious school with 9-year system, Yi Fang Center aims to become a high-end city complex in the north of Shenzhen. Zhuhai Yi Fang Center is located in Xiangzhou District of Zhuhai city, the core of the Guangdong-Hong Kong-Macao bay area. It is planned to consist of a 150-meter high landmark office building, a boutique hotel, entertainment facilities and high-end apartments. Linyi Yi Fang Center is located in the center of Linyi city. 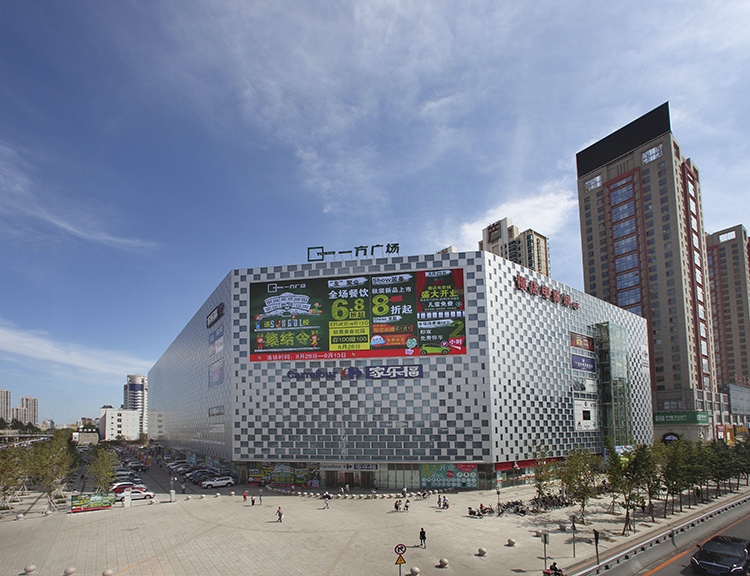 With a WandaShopping Center, a business pedestrian street and a boutique community, covering an area of 550.000 square meters, it aims to become a model business property in the southeast of Shandong Province. 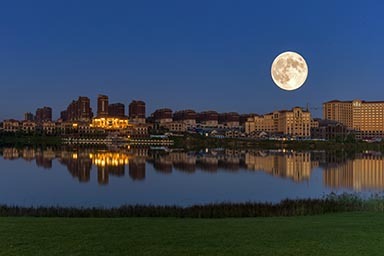 Located in the heart of Dalian’s Jinpu New Area, Dalian Yi Fang Eco City is a new industrial city that brings under one hub various different sectors. It has been constructed for the Northeast Asia area with a total infrastructure investment of RMB 100 billion and a land area of approximately 30 square kilometers. The plaza integrates supermarkets, furniture stores, restaurants, entertainment facilities and building material stores in a single venue. 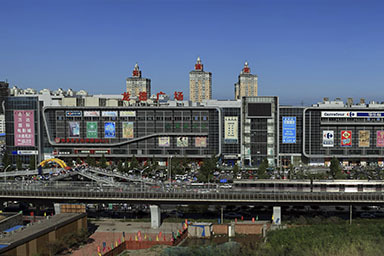 It covers an area of 240,000 square meters and is one of the largest shopping complexes in Beijing. The Plaza has helped boost the scale and size of shopping complexes in Beijing, thereby promoting the regional economic development. This urban mix-use project is seating on Shenyang’s prime “North-South Golden Corridor”. 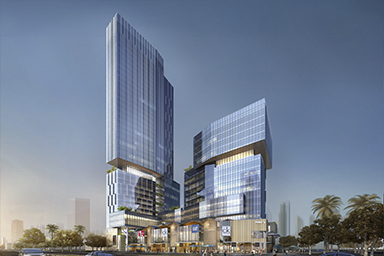 It comprises a 100,000 square meters shopping center, a business hotel and residential community with a total construction area of 370,000 square meters. 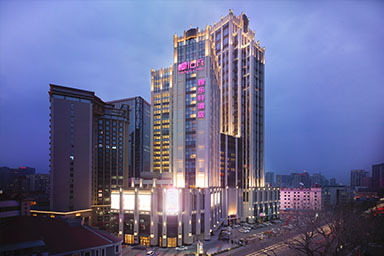 Located in Dalian Zhongshan Square, the 100,000 square meters urban mix-used complex has luxury apartments, a trendy hotel and a shopping center. This project has become a landmark of the area for its multi-functions and artistic appearance. Yi Fang’s real estate business expands to Lane Cove, Sydney with collaboration of a local first-class team. 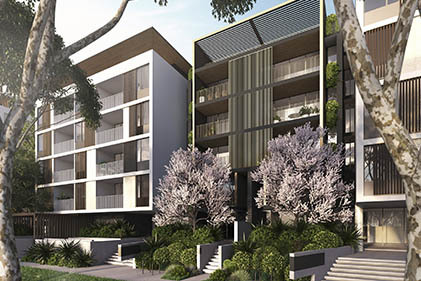 Lane Cove is located in a wealthy neighborhood in Sydney, only a 12-minute drive from the CBD. The residential project boasts abundant education facilities and a forest covering 372 hectares.